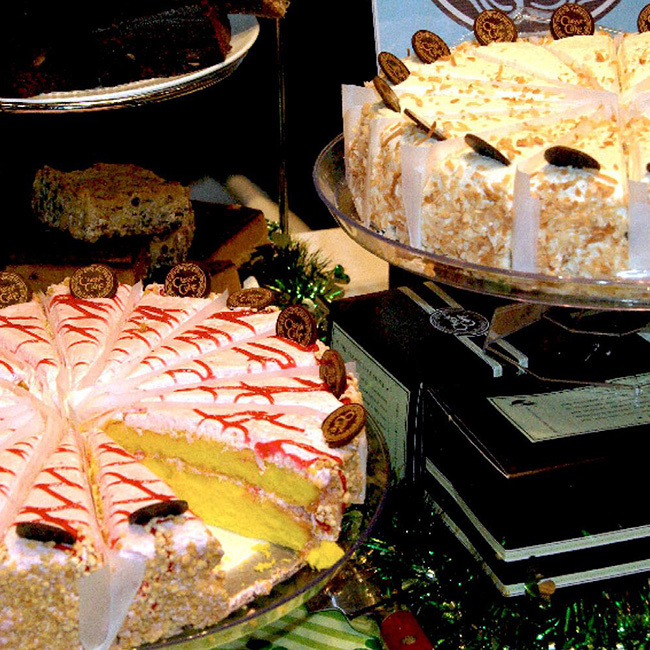 Classic Cake offers its delicious dessert recipes to some of the largest hotels, casinos, caterers and sport arenas. 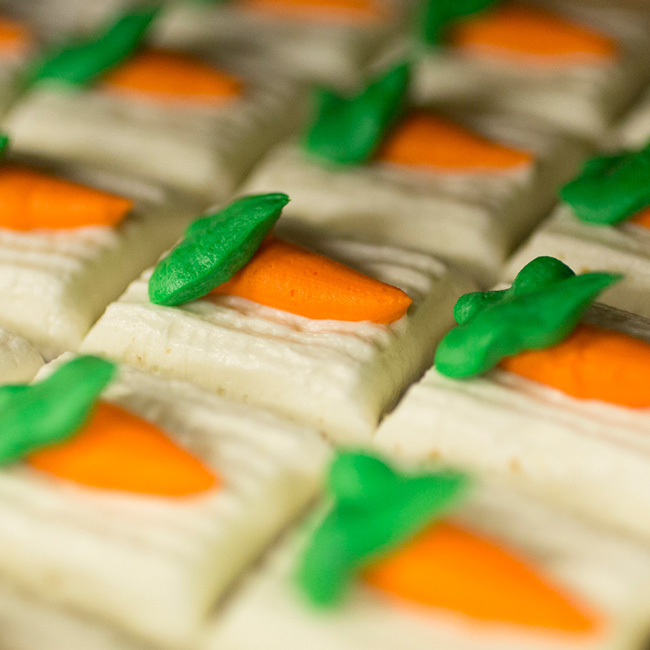 Our menu is filled with a great selection, including items for everyday buffets to those for exclusive events. Our direct delivery affords clients regularly scheduled service and expedited attention. We have the capability of meeting large volume orders plus the attention to detail for custom requests. 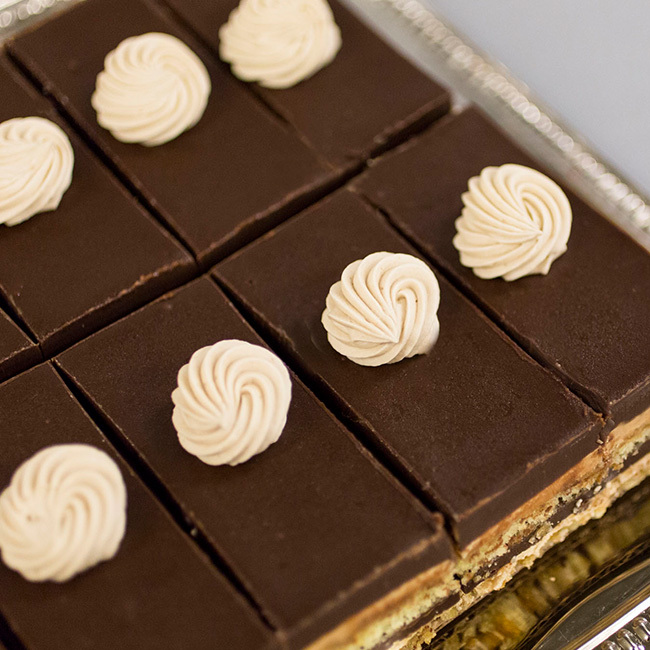 At Classic Cake, we also work with a carefully-selected network of fine food distributors to reach an even greater market and share our sweets beyond the Delaware Valley.